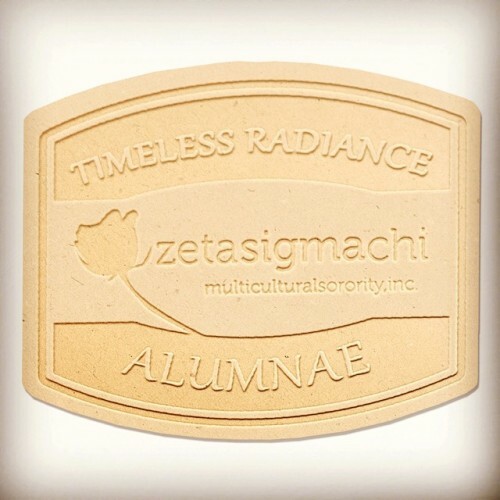 Radiance – Zeta Sigma Chi Multicultural Sorority, Inc.
Let your “Timeless Radiance” shine on radiant Zeta Sigma Chi Alumnae! 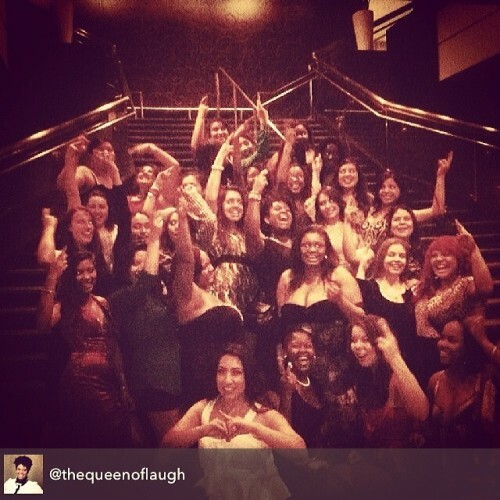 See you at the second Alumnae Town Hall on Saturday November 8th! Check your email for details. 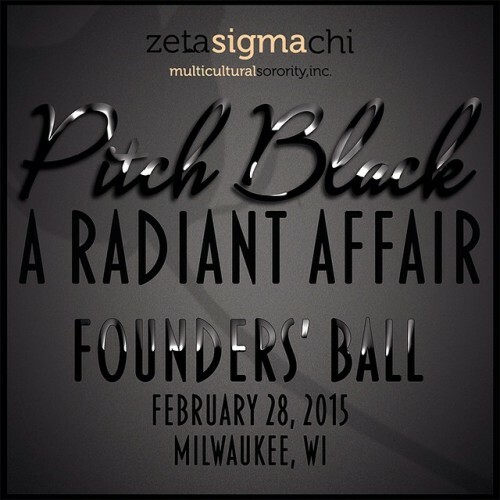 Can’t wait to connect and get caught up Sorors!